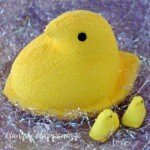 January 24, 2019 By This post may contain affiliate links. 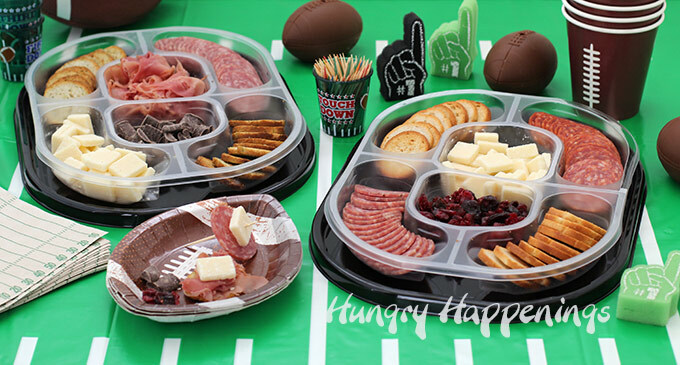 Hillshire® Snacking Social Platters are perfect for any get-together and will make hosting a game day party a cinch. If you have invited friends over to hang out and watch the big game you are going to need lots of snacks for those hungry football fans. 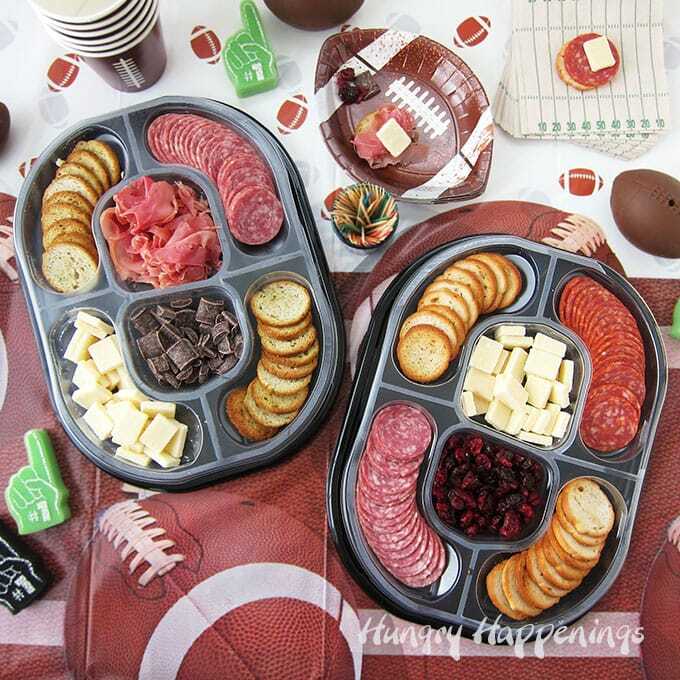 Hillshire Snacking Social Platters are perfect for your game day get-togethers. 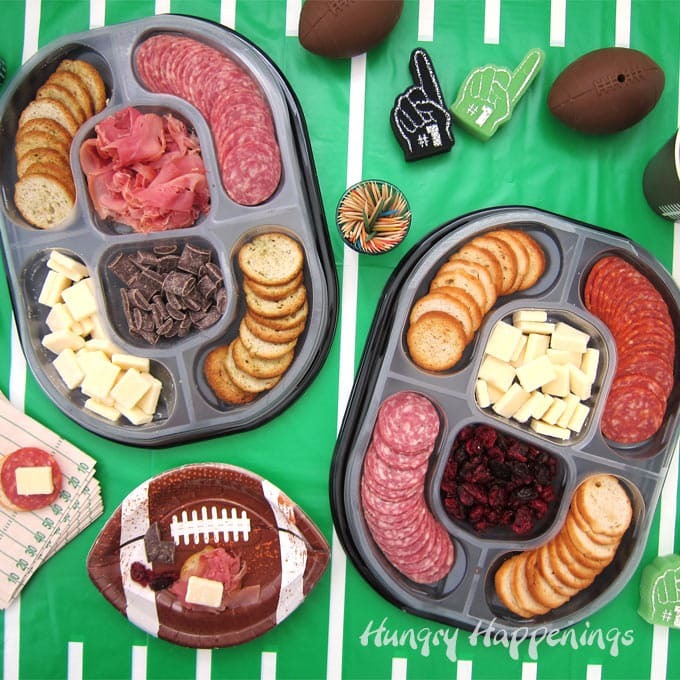 You know how much I love to create elaborate food for just about any occasion, but when I host a party I always like to serve some type of meat and cheese dish and I am so excited about these new Hillshire Snacking Social Platters. 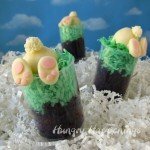 They are ready-to-serve, with no prep work required on my part. 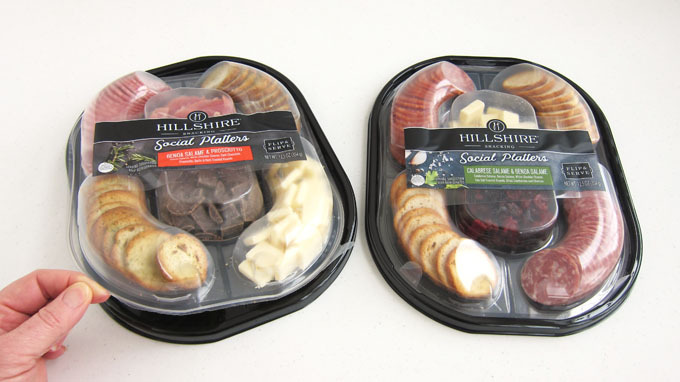 You can find the Hillshire Snacking Social Platters at Target in the refrigerated/deli section near the party platters. They are a wonderful grab-and-go platter filled with meat, cheese, and even a sweet treat. There are two chef curated snack spreads made with unique flavor combinations and premium, quality ingredients. The Genoa Salame & Calabrese Salame Tray features white cheddar cheese, sea salt toasted rounds, and a mix of dried cranberries and cherries. The Prosciutto was one of the best I have ever tried. My husband even commented about how lean the meat was and that he too was impressed with the flavor and quality. The Genoa Salame has a wonderful mild flavor while the Calabrese Salame has a little bit of a kick to it. Both paired beautifully with the white cheddar cheese and the crispy toasted rounds. One aspect of these social snacking platters that I really appreciated was the addition of something sweet. 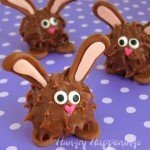 Having a small little chunk of chocolate or a handful of dried cranberries and cherries to snack on in between salty bites really made me happy. The flip-and-serve tray makes preparation quick and easy. You simply pull on the tab on the edge of the tray and the sectioned portion pops right off. Then you flip if over and peel off the protective plastic coating to expose the yummy snacks. Set the snacks on the black serving platter and you’re ready to go. I like keeping my snacks in their compartments but you can arrange them on the platter if you choose to. 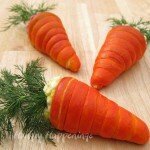 Being that these snacks are so convenient I wanted to show you how great they can look in a few different settings for a football themed party. When you are hosting a game day party, set up is pretty simple. Cover your table with a festive tablecloth. I used a football field tablecloth on one of my tables and a football themed tablecloth on the other. 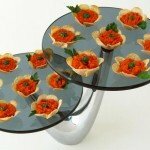 Just by changing out the tablecloth, you can give your food table a completely different look. 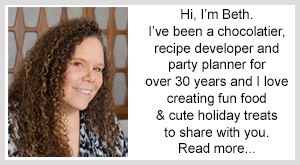 I like to use plastic tablecloths for the food table because they can be wiped clean, folded, and stored for another party. 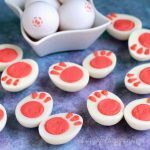 Add some fun football themed partyware to the table. You’ll definitely want to have some small snack-size plates for your party guests to use. I also put out some toothpicks so that my guests can easily pick up the Salame and cheese. Be sure to have cups and napkins on your table too. Place some football themed toys or decorations on the table to make it look really festive. Simply adding a few small toy footballs will dress up the table. I have some cute tiny foam fingers that I love placing around the table too but any football themed decorations will work well. Hang a football jersey or pennants on the wall behind the table to really pull the whole theme together. This table looks like it is ready for some party guests (or at least my husband). 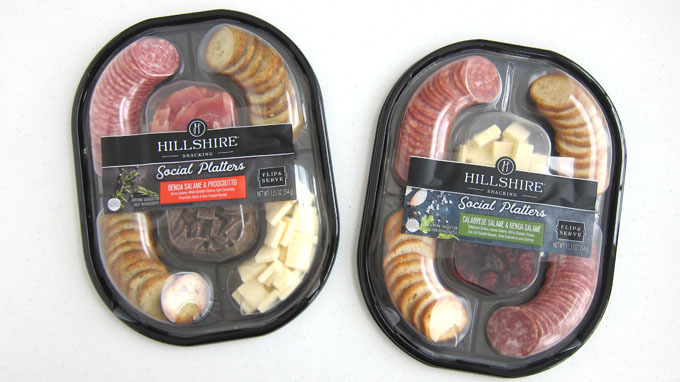 My husband liked these Hillshire Snacking Social Platters so much that he asked that we get them for all our parties. He’s a meat and cheese kind of guy and these platters would be the very first thing he’d go for on a food table. Everything in the Hillshire Snacking Social Platters was so fresh and really delicious. I will be happy to serve them again and again. Make sure to pick them up at your local Target!